Mint Royale are excited to announce they will be making their first festival appearance this year at Kendal Calling in the UK. 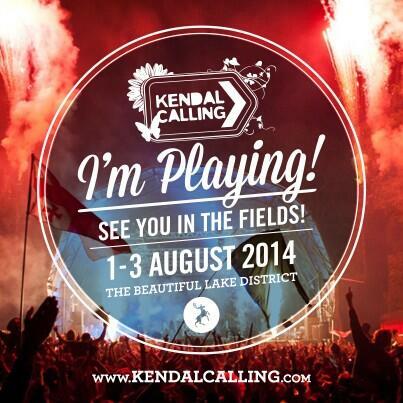 The festival runs from the 1st to 3rd August and full details and tickets are available here. If you live in the US, UK, Canada, or Mexico you can download Ring from iTunes right now. Just click here. 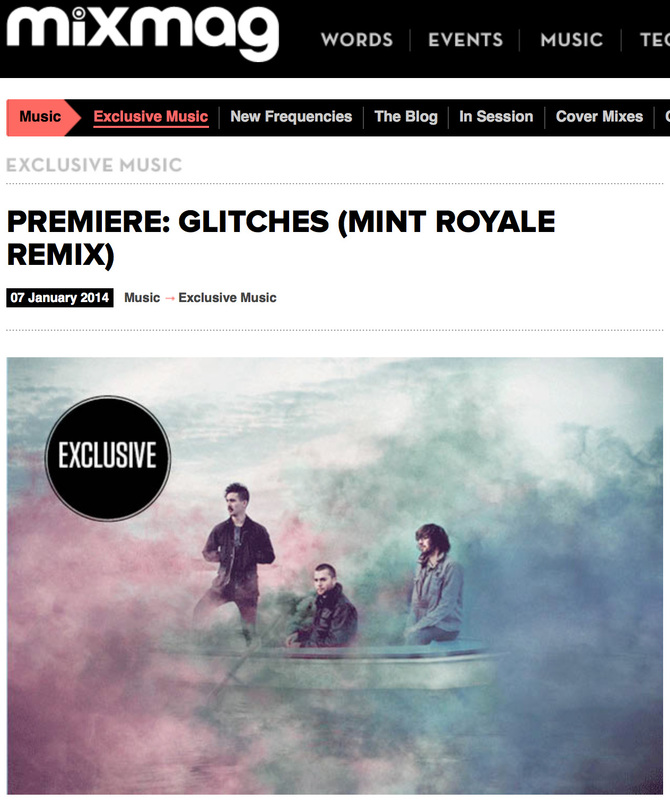 Check out the brand new remix by Mint Royale of ‘Only Time Will Tell’ by Glitches which is being premiered by Mixmag here. That’s right. 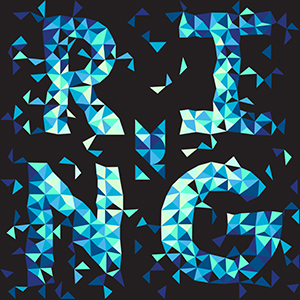 The new Mint Royale single is Ring, a collaboration with the amazing Willem Dafoe. And it will be available very early in 2014.